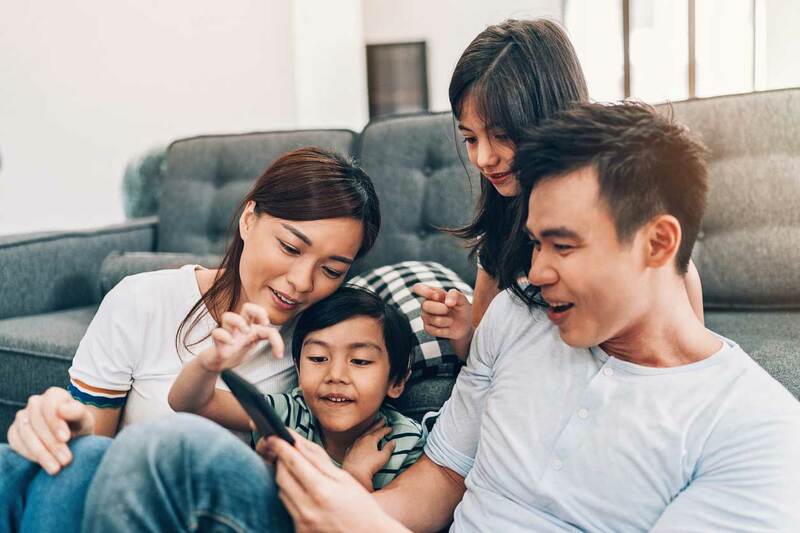 Family Sharing is an easy way for up to six family members to share iTunes, Apple Books, and App Store purchases, an Apple Music family plan, and an iCloud storage plan. All purchases will be billed to the organizer’s account. Turn on Ask to Buy for the children in the family. When a child tries to make a purchase, an alert is sent to the organizer, who can review the download and approve or decline it right from the organizer’s device. This applies to both purchases and free downloads. Family Sharing offers much more than just purchasing control. What Else Does Family Sharing Do? Is this Another Subscription Service? In a word, no. Family Sharing is a free iOS feature. You will assign credit card for ALL family purchases( iTunes, iBooks Apps etc.). You do have the option of setting up family iCloud storage that everyone in your family can use. This does come with a monthly fee, depending on how much storage you want.